Entering into 2019, Google had a New Year’s present for users who love the stock Android experience and want it to run on flagship level hardware. The Pixel 3 lineup is powered by Qualcomm’s Snapdragon 845 processor and features storage configuration of up to 124GB. 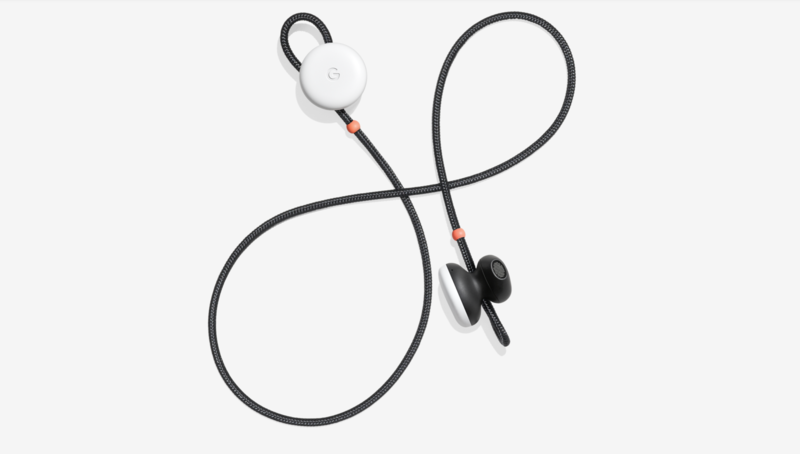 Looking to expand its hardware presence, Google also sells Pixel Buds to make the Pixel lineup a complete package, especially as the Pixel 3 and Pixel 3 XL do not feature a 3.5mm earphone jack. Now, if you’re in the market for a new gadget and want wireless earbuds with it, Google’s got a good deal for you. Head over below for more details. Not only are the Pixel 3 smartphones at a discount, but now Google has decided to decrease the Pixel buds’ price by 50% as well. Google’s Pixel Buds have a $159 price and are not truly wireless; meaning that the two buds require a chord as a connector between them to work properly. The buds feature a 120mAh Li-ion battery and an antenna that’s printed directly on the interior of the right earbud’s plastic. 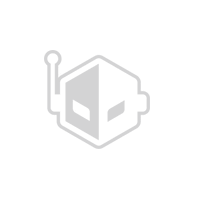 They run on the CSR8675 chip; a chip that’s pretty common across similar products manufactured by other manufacturers. Their case features a 620mAh, 2.9Wh Li-on battery. Google claims that the Pixel Buds will offer up to 5 hours of battery life on a single charge. However, to achieve this you’ll have to lower down your listening volume and use the Buds’ features such as Assistant as little as possible. Moving towards the discounts, you’ll only be able to avail it if you bundle the Pixel buds with either a Pixel 3 or a Pixel 3 XL. 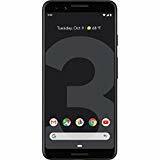 To recap, the 64GB Pixel 3 is off for $150 and available for $649. The Pixel 3 XL with 64GB storage is also off for $150 and is available for $749. As you can see in the image above, if you bundle a 64GB Pixel 3 with the Pixel Buds, you’ll get a hefty discount of $229.50 from Google. Since it isn’t clear for how long this deal is available, if you’re interested, or know someone else who might be, it’s wise to hurry up and make your purchase. You can take a look at the Pixel 3 and Pixel Buds’ discounts right here on the Google Store. Thoughts? Let us know what you think in the comments section below and stay tuned. We’ll keep you updated on the latest.